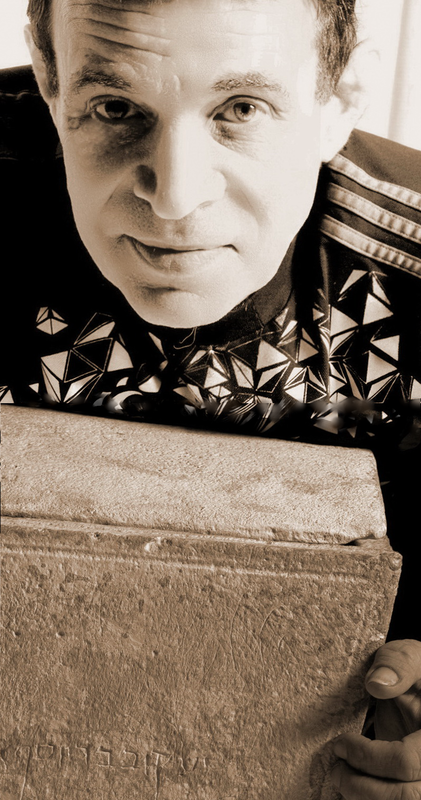 A year after Yosef Jabareen graduated from college, the only work he could find was as a hotel waiter or as a night watchman at a Jewish cemetery. 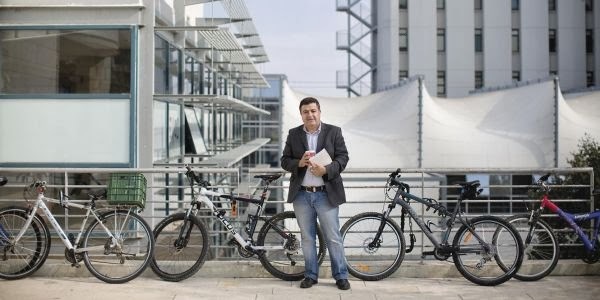 Despite having a degree in mechanical engineering from the prestigious Technion-Israel Institute of Technology, he began to suspect that he had little chance of finding work in his field because he was an Arab. After switching disciplines and earning advanced degrees from Harvard and the Technion, Mr. Jabareen is now an assistant professor of architecture and urban planning at his alma mater here. He is also a key figure in an effort to make sure that other Israelis of Arab descent get access to educational opportunities and don't face the type of discrimination he did. Israel recently started a $170-million program designed to end what its education minister has described as the "moral stain" of chronic lack of investment in the educational development of the country's 1.6-million-strong Arab minority. Arabs make up more than 20 percent of Israel's population, but in 2011-12 they were just 12.5 percent of the country's undergraduates, 4.5 percent of Ph.D. students, and just 2 percent of the faculty members at Israeli colleges, according to Israel's Council for Higher Education. The new program is based in part on what Mr. Jabareen has done at the Technion, which is often referred to as Israel's MIT. SAEB EREKAT: Can it really be goodbye, or is it just "au revoir" like all the other times? 1) Several days ago, Dr. Saeb Erekat and Dr. Muhammad Shtayyeh wrote to H.E. President Mahmoud Abbas explaining that they would not be able to continue fulfilling their duties as negotiators, and thereby requesting that the President relieve them of their positions. This request was motivated by a number of factors, including: an unprecedented escalation of colonization and oppression against Palestine and the Palestinian people by the State of Israel; a lack of seriousness from the Israeli government about reaching a two-state solution; and the Israeli government’s failure to fulfill commitments undertaken before the resumption of direct negotiations on July 29th 2013. 2) Of particular concern was the Israeli government’s political use of the release of pre-Oslo prisoners in order to advance its illegal and profoundly damaging settlement enterprise throughout the occupied State of Palestine. This, combined with the false allegation that an agreement between the PLO and Israel was made in order to exchange prisoners for settlements, has demonstrated bad faith and a severe lack of integrity on the Israeli side. 3) The resignation of the Palestinian negotiators was presented after Israel had already approved 6,296 settlement units during the first three months of negotiations. This figure is higher than the total amount of settlement units approved during the five months prior to the resumption of negotiations (5,577 units). The resignation was not presented as a response to the latest announcement by the Israeli Ministry of Housing to advance almost 20,000 settlement units, but as a response to several policies that continue to undermine the prospects of a negotiated two-state solution, including accelerated settlement activity. PM Netanyahu’s call to “reconsider steps for evaluating planning potential” in illegal Israeli settlements does not halt the thousands of units Israel has approved, and continues to approve, in the occupied State of Palestine. 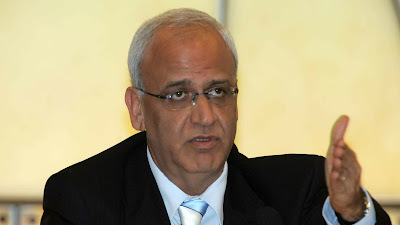 4) This resignation relates only to the current negotiations team: it does not invalidate the commitment made by the Palestine Liberation Organization to continue negotiations until the end of the 9 month period agreed with Israel and the US, which ends on April 29th. 2014. 5) The Palestinian leadership will continue its process of internal consultations and its contacts with the Arab League, Russia, the European Union, the United Nations and the United States, along with other international partners, in order to advance the cause for a just peace between Israel and Palestine, which includes ending the 1967 Israeli occupation and reaching a solution to all final status issues based on international law. A Nazi memorabilia dealer who tried to sell a concentration camp victim’s clothes on eBay for more than £11,000 has apologised – and pledged to return the garment to the man’s family. 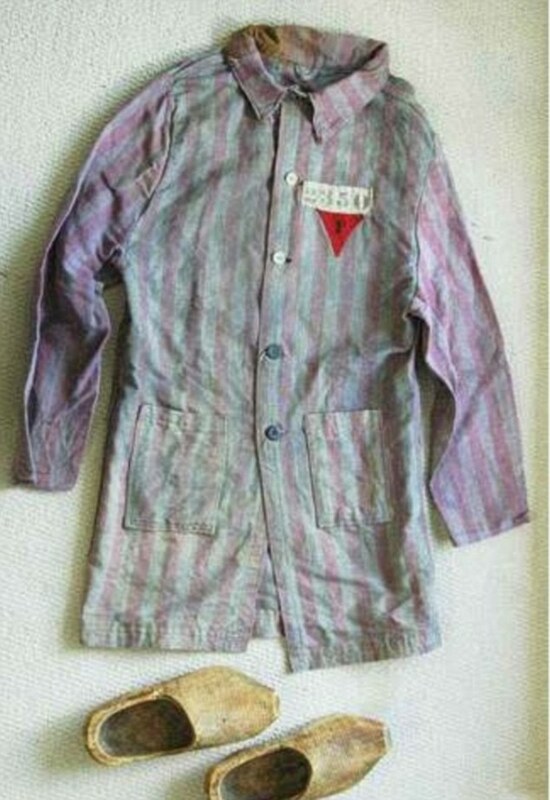 Dealer Viktor Kempf, 62, claimed the striped uniform belonged to Wolf-Gierszon Grundmann, who died in Auschwitz in 1941. However, experts and Mr Grundmann’s relatives believe the uniform is counterfeit and have asked police to investigate. Last week an investigation by this newspaper revealed how online auction site eBay was profiting from the sickening trade in Holocaust relics. It caused global outrage and led to an apology from eBay, which removed 30 items from sale – including the uniform – and pledged to make a £25,000 donation to charity. Mr Grundmann’s disgusted relatives accused Kempf, who lives in Vancouver, Canada, of ‘trying to make money out of a personal tragedy’. Mr Grundmann’s daughter’s half-sister, Fani Simon, 66, said she would be asking Canadian police to investigate Kempf. Ms Simon, who lives in Tel Aviv, Israel, said: ‘This is terrible and upsetting. I feel very angry. Vancouver Police last night confirmed that they are ready to open a fraud investigation. Detailed records of victims, including serial numbers, are kept by Holocaust museums and are easily accessible online – making identity fraud simple. 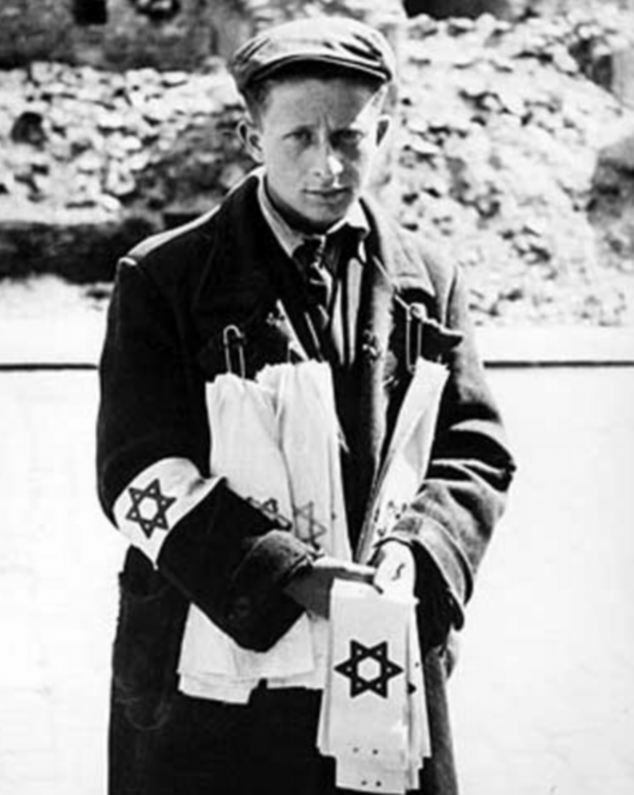 Mr Grundmann, of Proszowice, Poland, arrived at Auschwitz on January 16, 1941. A few months later his family received a letter saying he had died. 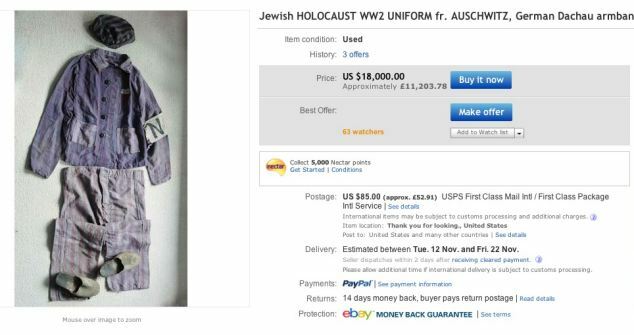 Rabbi Abraham Cooper, of the Simon Wiesenthal Centre in Los Angeles, said: ‘It is flat out disgusting for eBay, to profit from the prison garbs of Holocaust victims. They are on the same page as advertisements for major companies like Kia and McDonald’s. This is taking the sale of Nazi death camp memorabilia to the mainstream. It is deplorable. 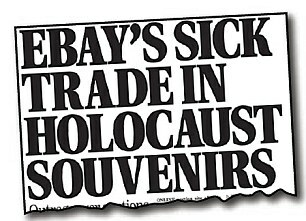 eBay has broken no UK laws by selling materials from the Holocaust. 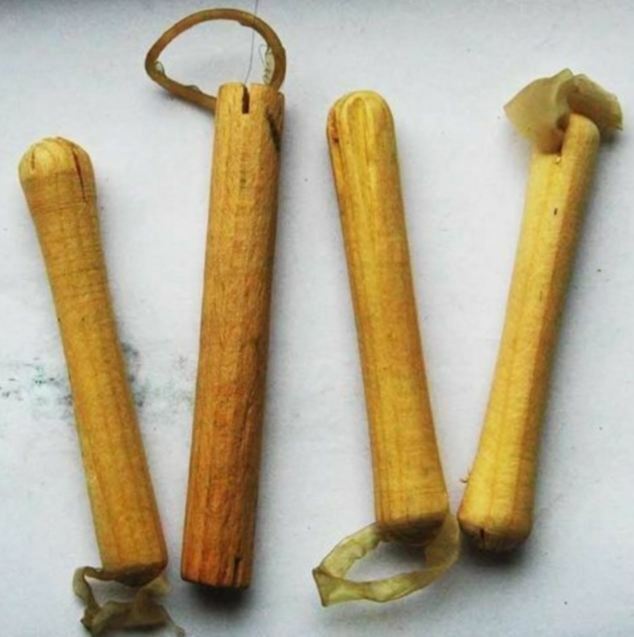 But the same trade is banned in Germany, Austria and France. In 2000 Yahoo was sued in France for allowing an auction of Nazi memorabilia. Mrs Clarke, whose father was shot just a week before Auschwitz was liberated by Russian soldiers in 1945, said: ‘Many survivors of Auschwitz burnt their uniforms. But I do know of some who kept theirs, and other mementoes. 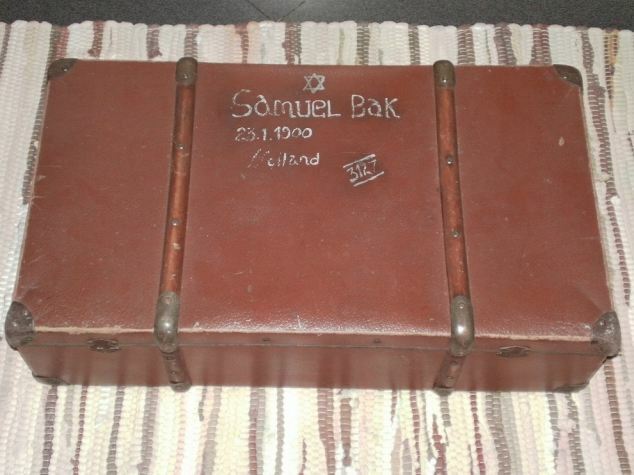 SELLING HOLOCAUST MEMORABILIA: IS IT ILLEGAL? ‘HOLOCAUST’ SALES: WHY CAN’T EBAY STOP THEM? The company said it uses a filter system which is supposed to pick up restricted items uploaded by sellers, but admitted that goods can slip through the net. eBay said that in light of The Mail on Sunday’s findings, it would be redoubling its efforts to remove items of concern. HOW MUCH DOES EBAY MAKE FROM THEM? The site makes ten per cent from the final sale price of items and receives a listing fee ranging from free to a few pounds depending on type of sale and country which it is being sold from. 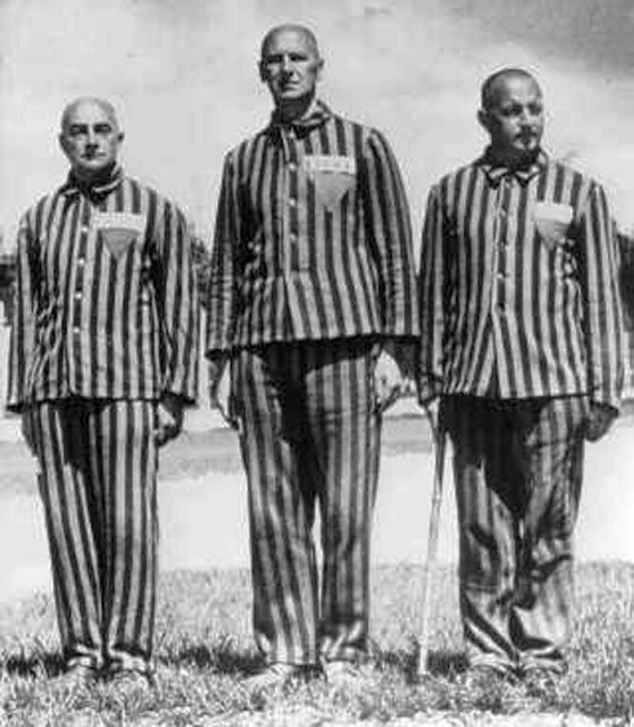 In the case of the concentration camp uniform priced at $18,000, the company would receive a listing fee of 50 cents (31p) and royalties of $1,800 (£1,125) should the item sell for its full price. 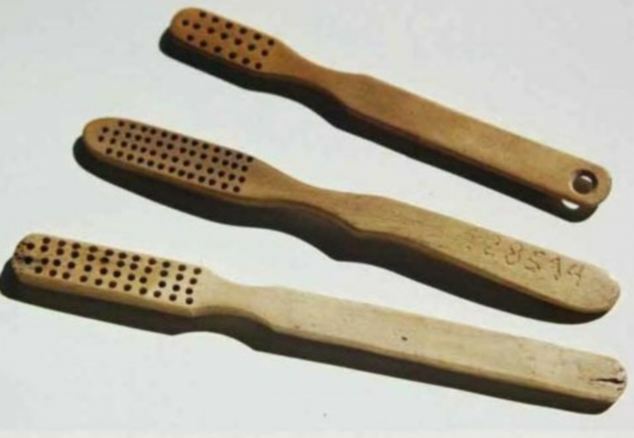 The authenticity or origin of Holocaust items cannot be immediately verified, but the sellers claim the memorabilia is genuine and in some cases have stated that it was originally sourced from the victims’ families. The sale of Holocaust memorabilia is legal in the UK but outlawed in Germany, France and Austria. Who Poisoned Yasser Arafat? The Palestinians. Inside Yasser Arafat’s Ramallah headquarters, the top military and political and money men of the Palestine Liberation Organizaion would speak about their leader in hushed, nervous tones. They told of a chairman who was falling apart. He wore unwashed clothes. He rambled about the old days in Beirut. Then he was gone. Poisoned with polonium, as Swiss scientists all but confirmed this week after a study of his exhumed bones. But that’s only the start of the tragic tale of Arafat’s death. For almost a decade Palestinian leaders have sought to avoid acknowledging that the symbol of their resistance to Israel was poisoned. Now they face a new challenge: to escape the inescapable conclusion that they themselves administered the poison. The deadly tensions that would ultimately kill him were created by Arafat himself. He was a larger-than-life leader whom no novelist would dare to fashion. His regime consisted of a cast of surreal Dickensian characters: brilliant thinkers, wily money-men and desperate rogues. 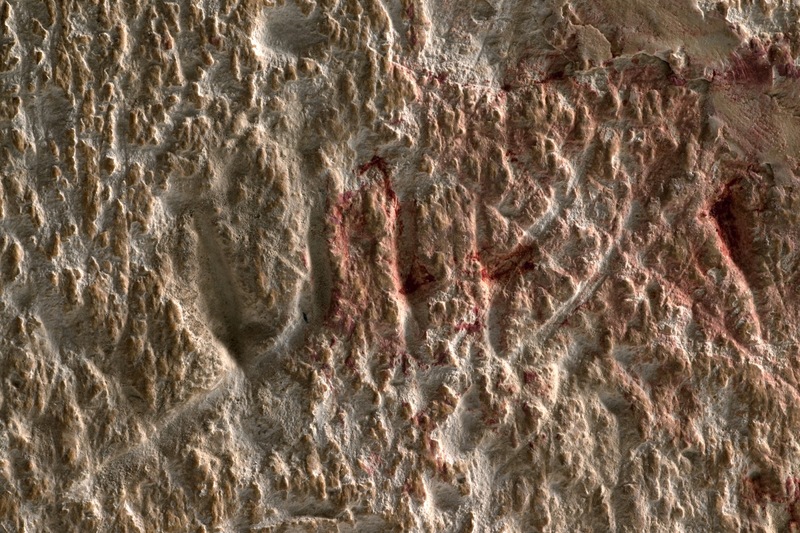 He set his favorites against each other, like gladiators in an arena where weapons were never far from reach. The Palestinian Authority had collapsed around Arafat as the violence of the intifada swept 3,000 of his people to their deaths and drew Israeli tanks into every town and village. To the dismay of those around him, Arafat chanted daily about the “millions of martyrs” he expected––though in reality by the time he died, Palestinians had ceased to court death and were hunkered down for the end of a rising they acknowledged was a mistake. “He’s always talking about the old days in Beirut, when he was in his bunker,” one of his police chiefs told us. “He thinks this situation is the same.” But someone knew how different, how desperate the situation was. That the Palestinians needed a different kind of leader if they were ever to achieve freedom. And for that, Arafat had to go.